Throughout history there have been many video games that changed the way we look at things. Right from the beginning, each generation of hardware had those games that really set the bar by challenging the conformity of gaming. Take a step back with us as we go through the greatest games that we all still fondly remember today. The original console generation might have been rather bulky, but it was thanks to hardware like Magnavox Odyssey that relied on owners sticking plastic overlays to their TV sets to create a visual experience with the console. It was the beginning of gaming as the world knew it, so things were a little bumpy. Games that released were more board-game based than anything else, but the world had to start somewhere, and sticking plastic to your TV sets was a start. Generation two came along and games became more hands-on. It was titles like Breakout on the Atari 5200 and Pac-Man on the Atari 2600 that really changed the landscape for video games. Pac-Man set the bar for innovation, and although it was as simple as can be, back in the day this experience was out of this world. Generation two also played host to the Intellivision, which released Major League Baseball, one of the most iconic games of that generation. Although most of the games were gimmicky, this generation hosted a more hands on experience rather than the bulky hardware and games of generation one. As the third generation of gaming approached, there were less companies involved, and better experiences came into play. 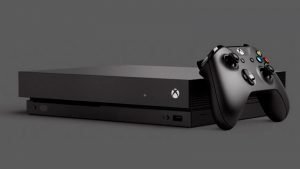 The third generation only saw three major consoles released, whereas the second generation was drowned in hardware as everyone tried to get into the market. 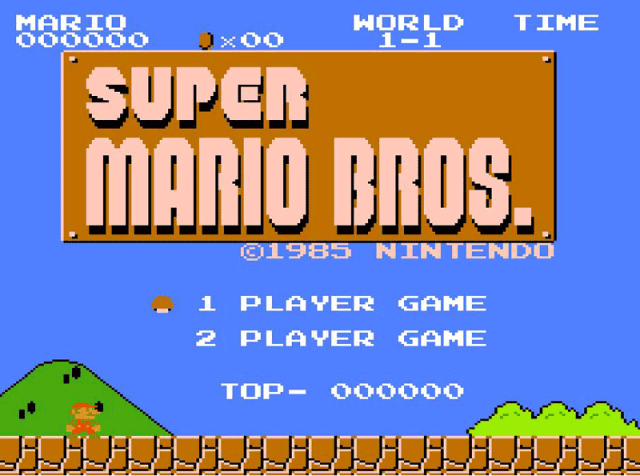 If anything, the third generation was the beginning of greater gaming experiences, as the Nintendo Entertainment System and the SEGA Master System took over the world. 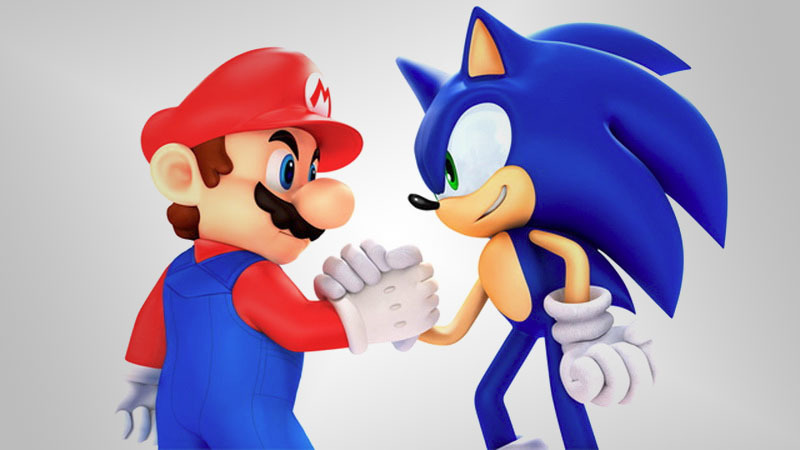 Super Mario Bros and the introduction of Sonic both played major roles in the industry. Video games become less about just doing things, and more about stories and taking on the role of a character in a game. This movement triggered a variety of different genres, as hardware was more stable and more powerful. Games like Phantasy Star, Alex Kidd, and The Legend of Zelda all released to critical acclaim. It was a generation of gaming that influenced developers to strive for even greater experiences, and today we are still playing these franchises over and over again. Now that everyone had their consoles on the market, it was time to release revised models with more powerful hardware and even greater experiences. The Super Nintendo, SEGA Genesis, and the Neo Geo CD all graced the world. These consoles played host to sequels of the already-popular franchises like Super Mario and Sonic the Hedgehog. 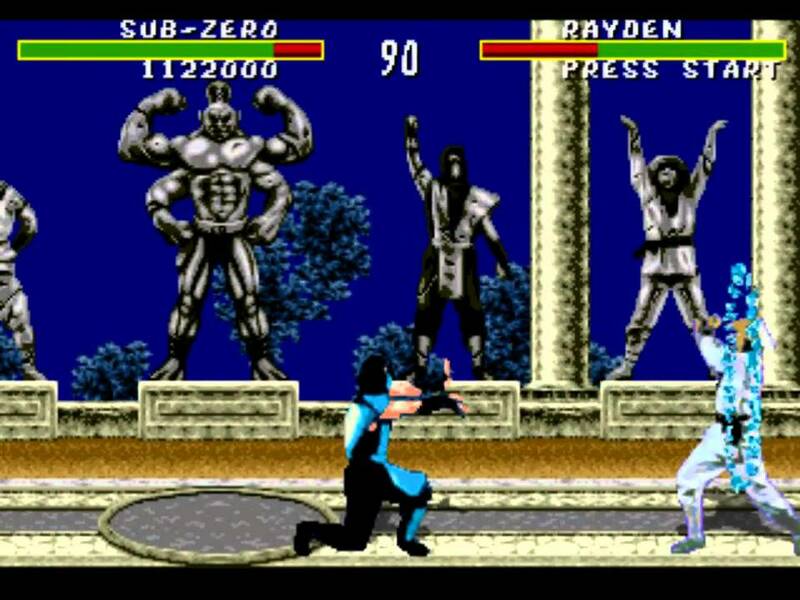 At the same time this generation welcomed titles like Street Fighter and Mortal Kombat. There was also a massive boom in Disney games, as every Disney movie released during the time was accompanied by a video game. Aladdin, The Lion King, The Little Mermaid and more all released on the current hardware. Gone are the days of sprite games, and welcome 3D video games. ith 3D games, came the possibility of even bigger and better experiences. Games become more and more innovative, with experiences touching an emotional side of gamers all around the world. 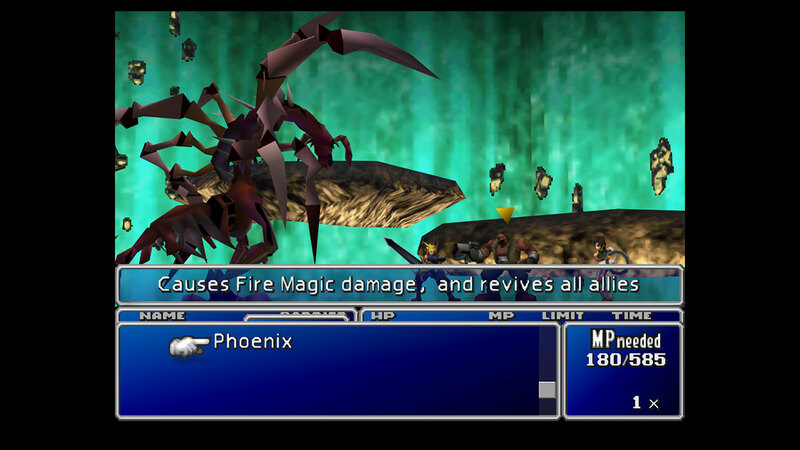 Final Fantasy VII, Crash Bandicoot, The Legend of Zelda: Ocarina of Time, all changed the way we played video games, as the experiences was like no other. To experience a journey that spanned across 4 discs, and hundreds of hours, was something we never dreamed of. Move over blocky 3D graphics, and welcome better visuals and online gaming. The sixth generation of gaming brought a whole new way to play, an online way. The Xbox came along with its online capabilities, and the landscape of gaming shifted. Games like Halo and Killzone all featured a new way to play with other people around the world. Then we had our single player games, which were still a major part of the industry. Franchises like Fable, God of War, Final Fantasy, and more, all brought us experiences that we still remember and play today. God of War went on to becoming one of the greatest PlayStation franchises to date, and Fable changed the RPG genre with its story and fresh take on combat. 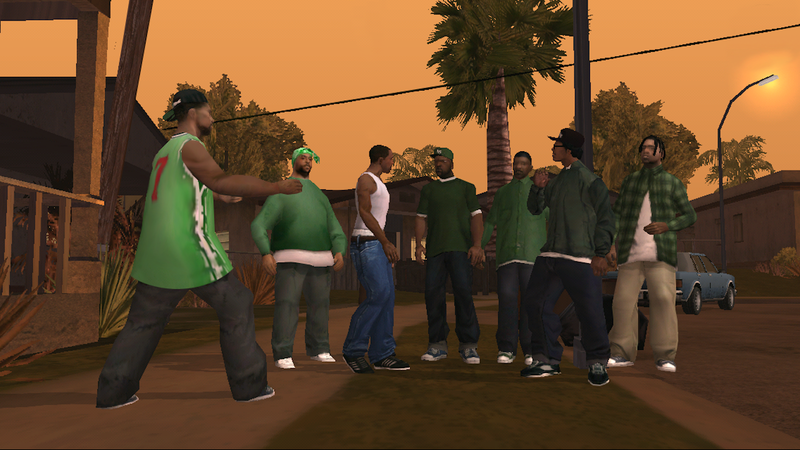 Let’s not forget Grand Theft Auto: San Andreas, which proved that all you need in a game is a ton of violence, drugs, and a massive open world city to explore. As hardware became more powerful and games become better to look at, the gaming industry shifted to a generation that was able to express their visions in a way like never before. 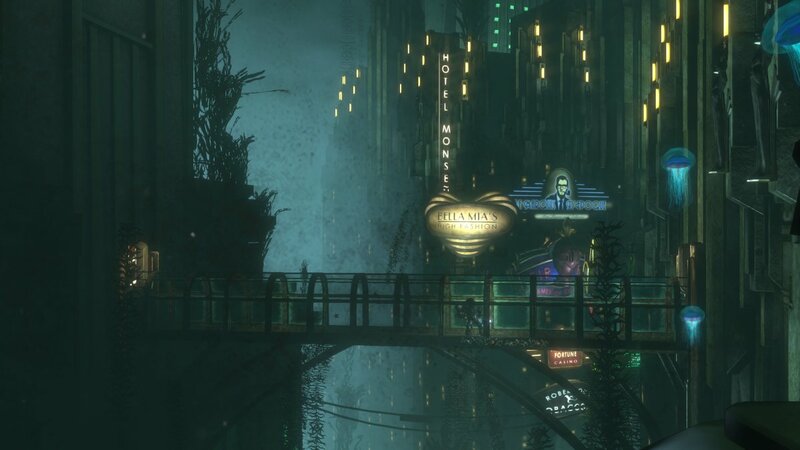 Games like Bioshock and Uncharted grabbed the player and pulled them into worlds that we never experienced before. 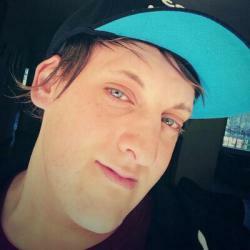 Stories and visuals brought games to life, while online gaming grew tremendously. New online capabilities meant that games were now downloadable, and every second game released with some sort of multiplayer. Online-only titles like MAG, Final Fantasy XIV, and Warhawk meant that gamers who loved to play online had titles just for them. This generation also meant that digital only games were available, like the acclaimed Journey, and Flower. Later in the generation, movement-based gaming took the world by a storm. This was due to the Wii’s great success with titles like Wii Sports, and other great titles. PlayStation Move and Microsoft Kinect released with new ways to play game. Voice and movement opened up new doorways for games, as they all made use of it in some way or another. It was all stepping stones towards what we now know as VR. What are your fondest memories over the past generations? Let us know in the comments and forum.